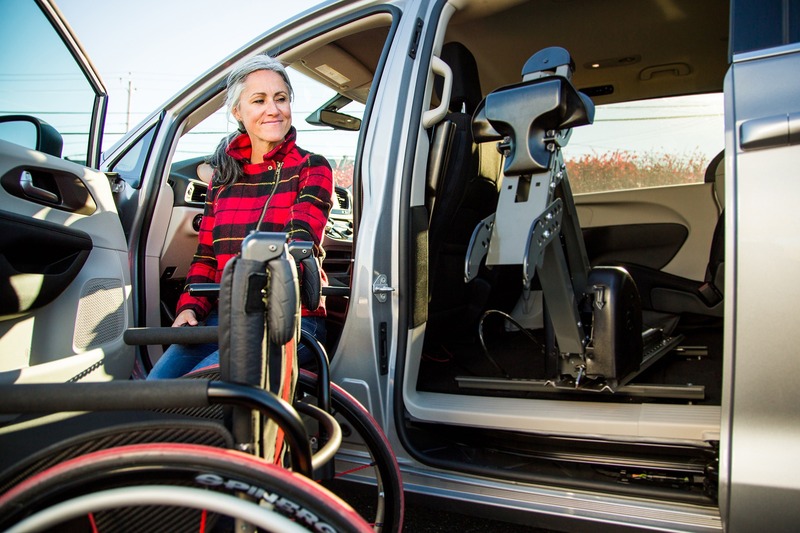 Accessibility and simplicity blended into one, unique mobility solution. 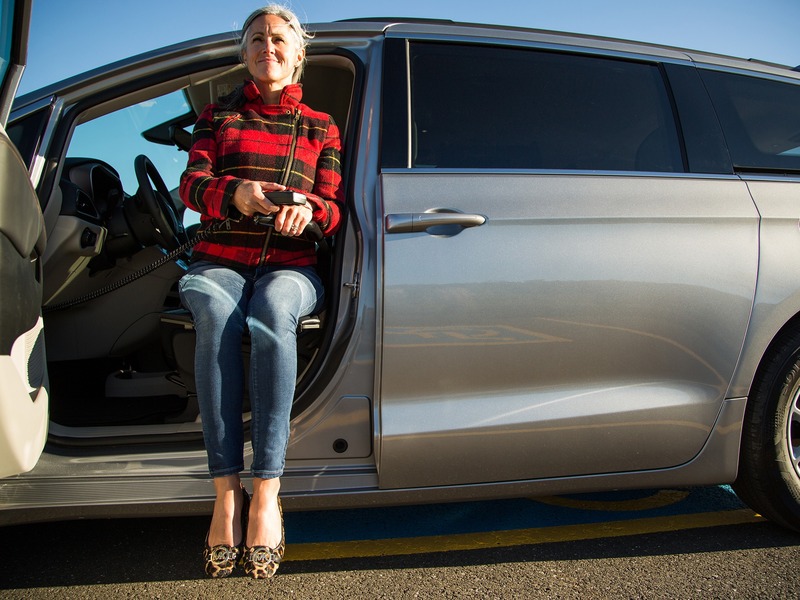 A transfer board that takes you from the floor of the vehicle up to the driver’s (or passenger's) seat. Complete with a retractable support arm and an easy-to-use hand pendant. The original seat remains intact. The compact unit does not affect any of the seat features, including the recline, or forward and aft movements. The transfer board can be removed to allow easy access to other drivers. 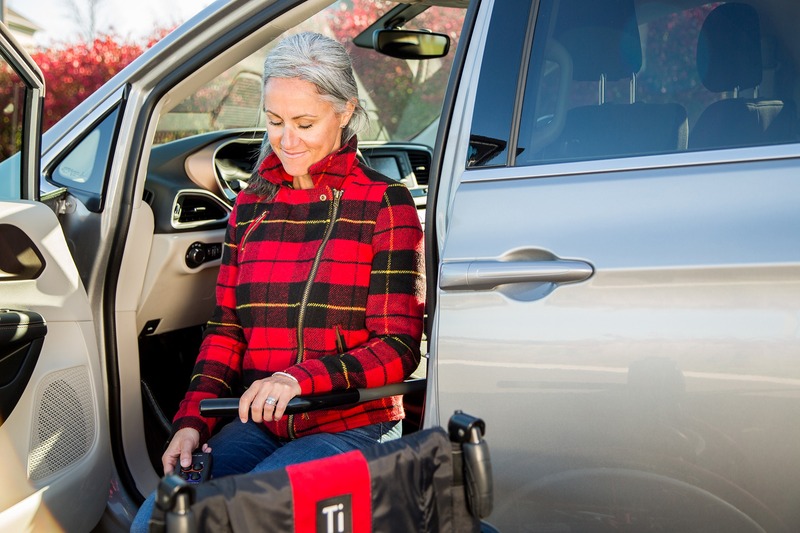 The XL-SEAT has been delivering simplified mobility for well over a decade. The ASENTO is the evolution of the XL-SEAT. This narrower and more compact version of our signature product is our solution to the ever-evolving vehicle industry. 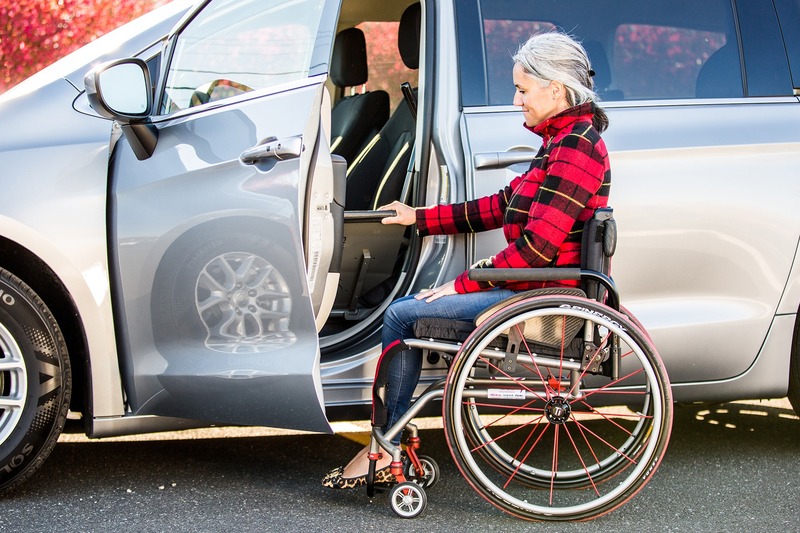 The slightly cushioned, vinyl covered transfer board travels between the floor of the vehicle and its OEM seat and can be stopped at any height to allow specific transfer heights. Both the XL-SEAT and ASENTO are durable with a 275-pound capacity and a 3-year limited warranty. Designed for the driver and front passenger positions in Minivans, Pickup Trucks, SUV’s and some Crossovers with no structural modification to your vehicle. The ASENTO can be installed with the SPEEDY-LIFT. 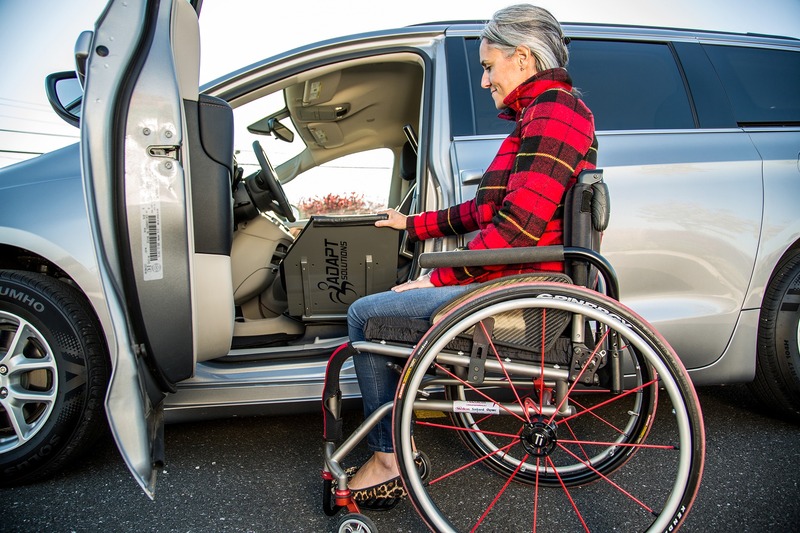 The XL-SEAT offers two solutions to get your wheelchair into your minivan via the sliding door: the HI-LIFT or the SPEEDY-LIFT .